Kobe Oji Zoo is a zoo where you can have pandas and koalas, as well as various animals from around the world including Indian elephant, polar bear and Jaguar. There are about 130 kinds of animals raised and 800 animals. It is only here in Japan that you can see giant pandas and koalas, which are popular beyond generations, at the same time. The figure of charm and pretty gestures are the idol in the park. If you enjoy observing animals, try studying animals with parents and children at the Zoological Science Center. 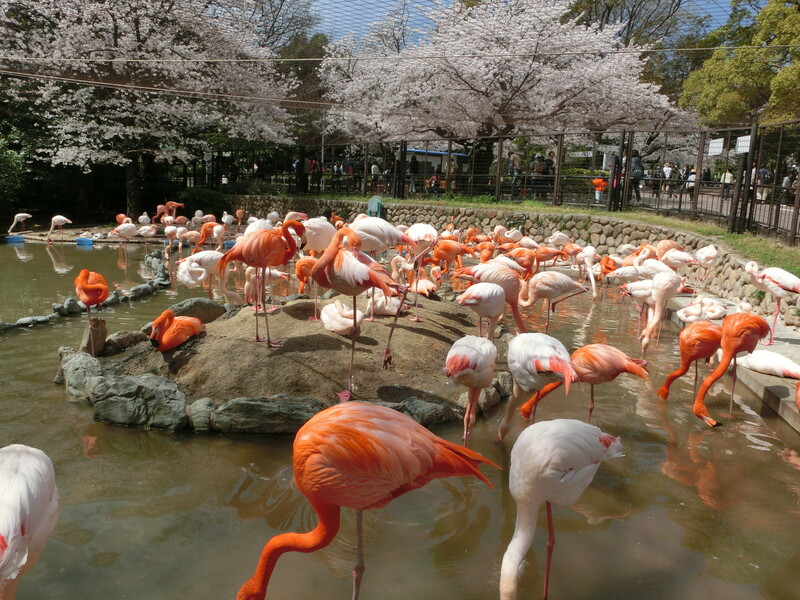 The Kobe Oji Zoo, which is also close to the center of Kobe, Sannomiya, is a popular spot in the local area. 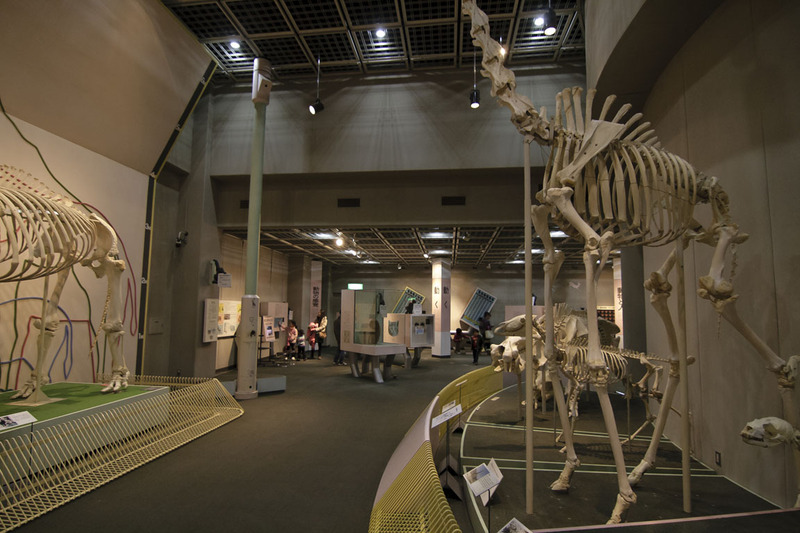 Alongside the Kyoto City Zoo and the Tennoji Zoo, the Kobe Oji Zoo is also one of the three major zoos in Kansai area. 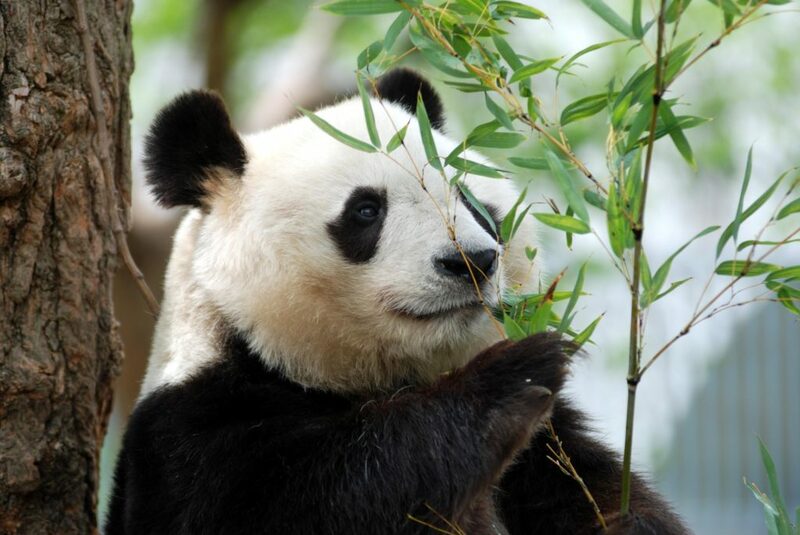 “Tan Tan” of the giant panda is the most popular animal in the zoo. There are six panda meals a day, four of them (10:00, 11:45, 13:00, 15:00) are open to the public. 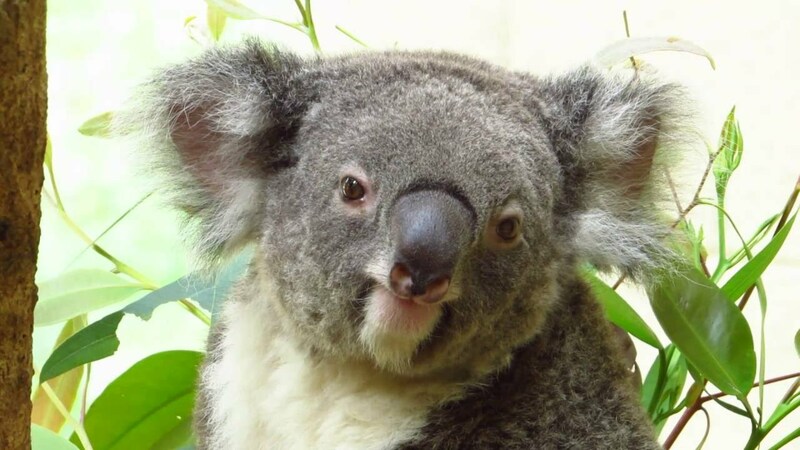 In addition, the koala mealtime is once a day from 11:00. In the mealtime, you can enjoy the adorable facial expression of animals eating their favorite foods. Since the animals’ mealtimes are also introduced on the official website, it is a good idea to set up a course around the zoo considering that time. It takes about 2 hours to go around the park and see all the animals. 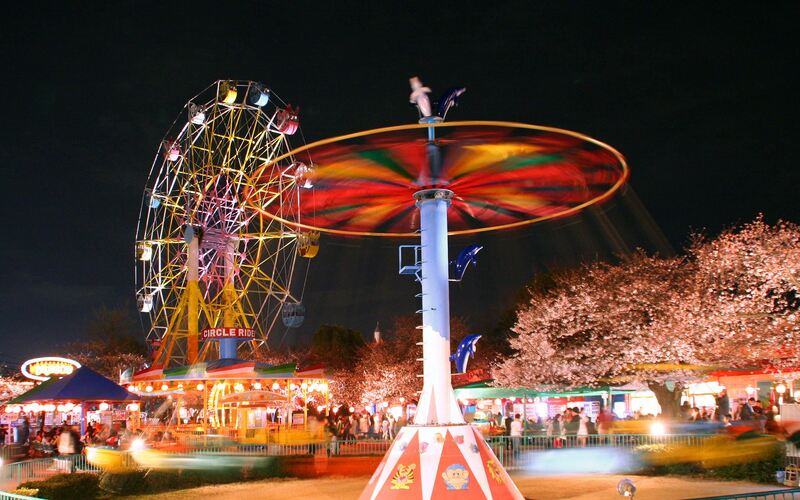 There are also the amusement park with a Ferris Wheel and a merry-go-round in the park, the “Zoological Science Center” with libraries and exhibition space, and there are plenty of places to watch. There are plenty of places to spread lunch boxes, not only restaurants and snack corners. You can relax and have fun all day. Kobe Oji Zoo is a spot where everyone can enjoy having children play as much as you want and playing with themselves returning to their childhood. Admission fee is free for junior high school students and below, adults are very reasonable. In addition, access by train is also very good, so you can feel free to drop in on Kobe sightseeing. People who want to be healed by pretty pandas and koala, please visit.